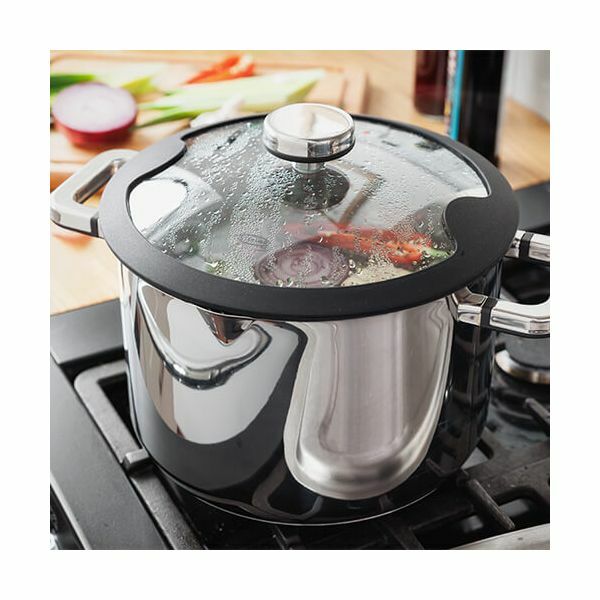 The Stellar Stay Cool 24cm Stockpot includes a clear glass draining lid for viewing food whilst cooking and easy for draining before serving. 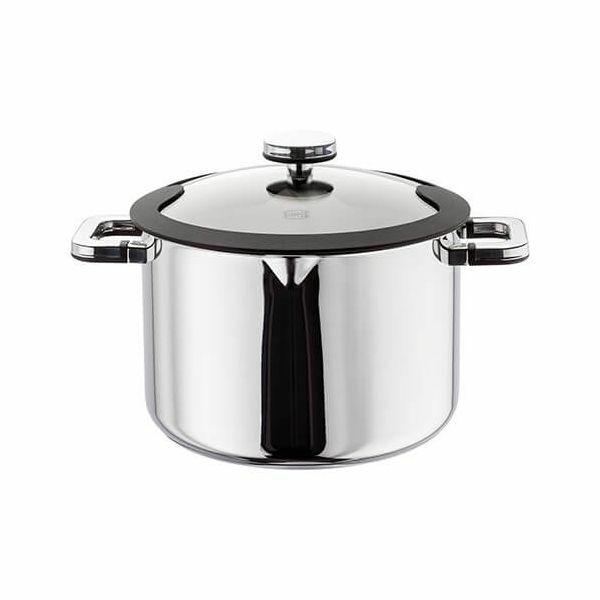 Ideal for cooking stockpots, stews and vegetables the 24cm Stay Cool Stockpot is also suitable for dishwasher cleaning and can be used in the oven up to 180°C. The handles are designed to be cooler to the touch when in use. 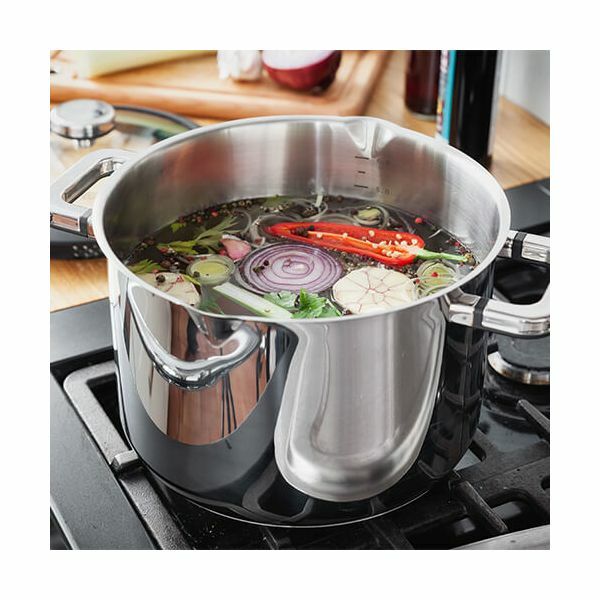 Suitable for all hob types including induction this 24cm Stockpot will hold up to 6 litres and comes complete with a 10 year Stellar guarantee.